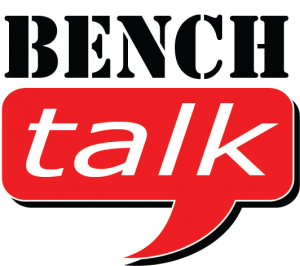 This week on Bench Talk on The Endurance QuickCast it’s all about running tech. Specifically what I, coach Rob, use and why I selected it for my training and competition as a runner. Everything from clothing, shoes, insoles, hydration and the typical running tech and more. Have a listen and let me know what your favorite running geat and tech is and why.